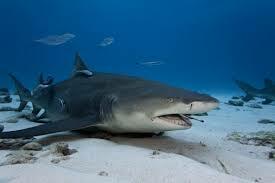 Have you ever seen one of those remora fish cleaning the inside of a shark’s mouth? That has to be one of nature’s most terrifying jobs. But the little guys just soldier on, swimming into the massive toothy mouths of nature’s perfect killer so they can get a bite to eat and look after the health of their host. Perhaps its just instinct, but it sure looks like bravery. The life of the weatherization worker is a bit like that of the remora. The work requires squeezing your body into tiny, foreboding and decidedly unpleasant places, with no assurance that what goes in must come out. We are lucky to have on our crew, one of the most fearless people I have ever known. We call him Homer, and he consistently goes into places that no one else is even willing to attempt to enter. The other day he came out of such a space just shaking from almost having been stuck. 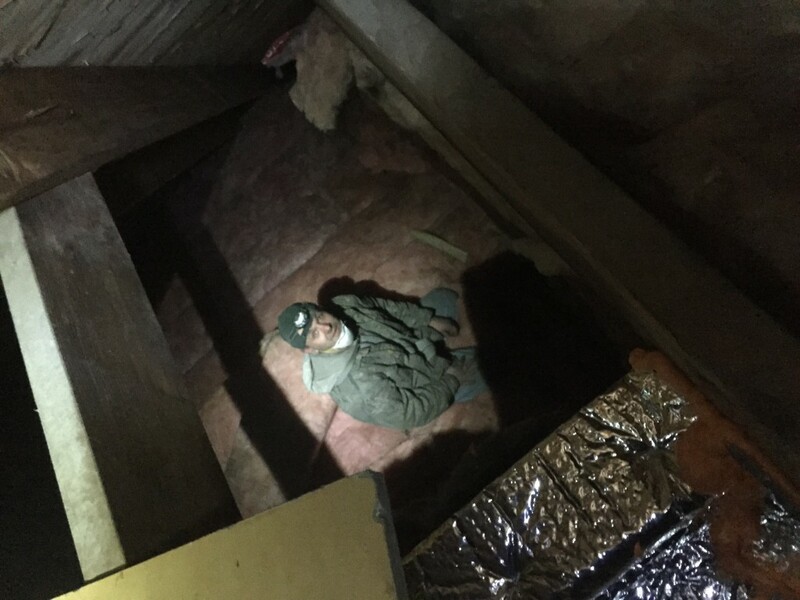 When the he finally stopped shaking, he happily announced that he had done the air sealing in the attic, but would have to go back in the next day to blow in insulation. The rest of the guys chuckled in their disbelief. 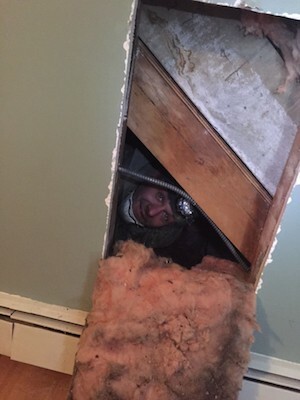 But true to his word, the next day, remora like, Homer went in to that tiny attic, blew the insulation and sealed his reputation as the fearless one.